On its 25th year, the magic lives on. 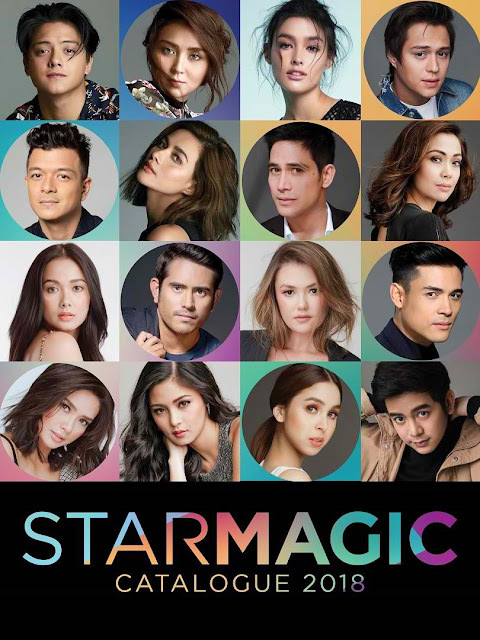 In celebration of Star Magic’s silver anniversary, the first all-digital Star Magic Catalogue featuring the inimitable talent management’s roster of artists was launched on the Star Magic website and NoInk app. For over 12 years, ABS-CBN Publishing, Inc. has been producing the annual special publication for the country’s premier talent agency. The country’s biggest and up-and-coming stars fill the 2018 Catalogue with page after page of beautiful photos captured by photographers Shaira Luna, Ria Regino, Rxandy Capinpin, Joseph Pascual, Dookie Ducay, Edward dela Cuesta, and Mark Nicdao. ABS-CBN Star Magic royalties Jericho Rosales, Angelica Panganiban, Jodi Sta. 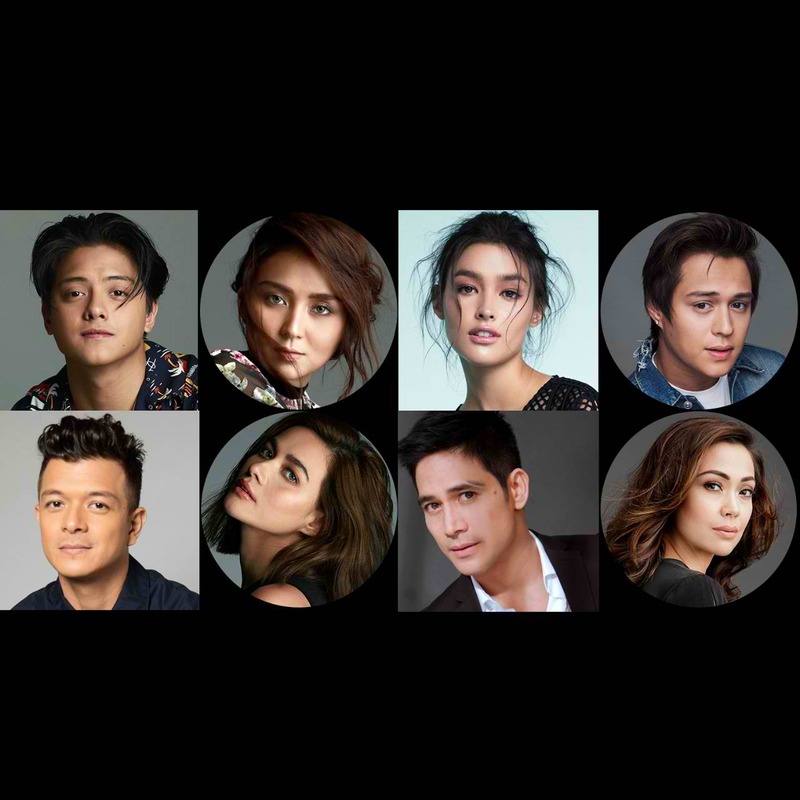 Maria, Kristine Hermosa, Bea Alonzo, and Piolo Pascual, this generation’s big names Kathryn Bernardo, Liza Soberano, Enrique Gil, and Daniel Padilla, as well as newbies and rising stars are in this latest collection. The Star Magic Catalogue 2018 is surely a collectible fans shouldn’t miss! Everyone can check out starmagiccatalogue.com for exclusive photos, updates and behind-the-scenes videos. To download the Star Magic Hub on your Android and iOS gadgets, just head on over to starmagic.abs-cbn.com, click the options tab and then click the “Add to Home Screen” option.